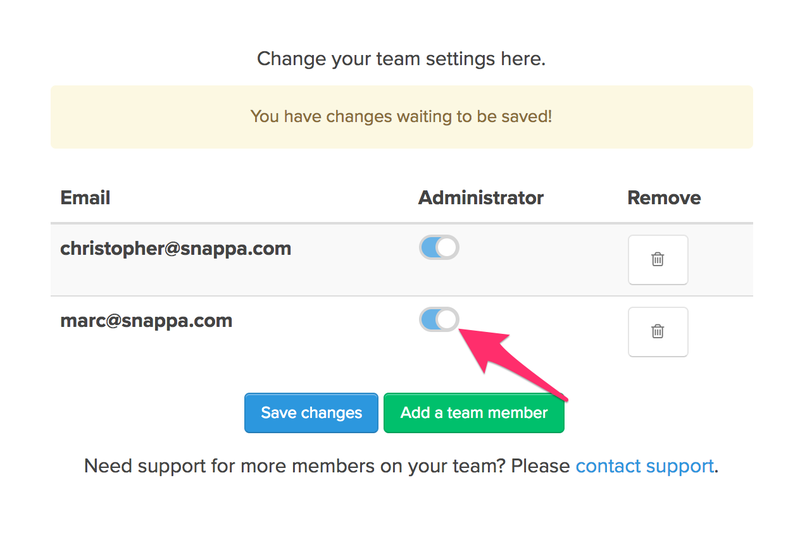 How do I make another team member an administrator? 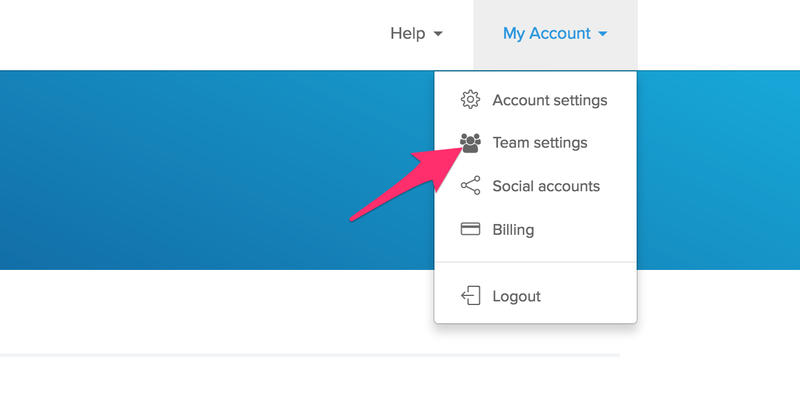 Administers have the authority to invite / delete team members and to view billing information. 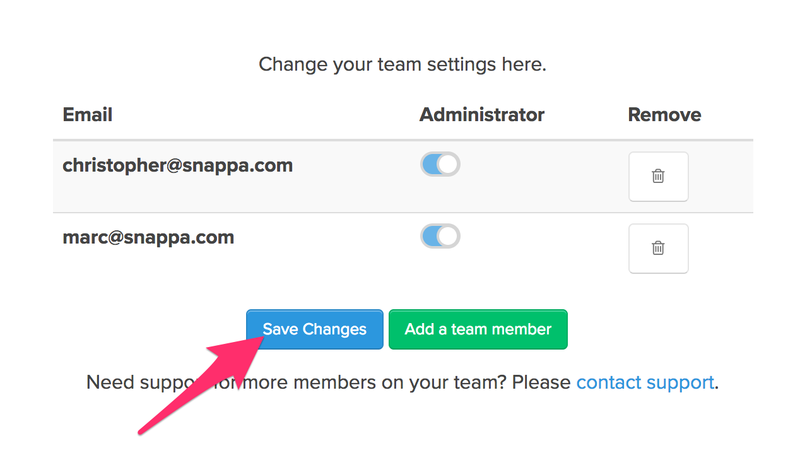 Click the toggle beside the team member you want to make an administrator.